Good people, making things right. 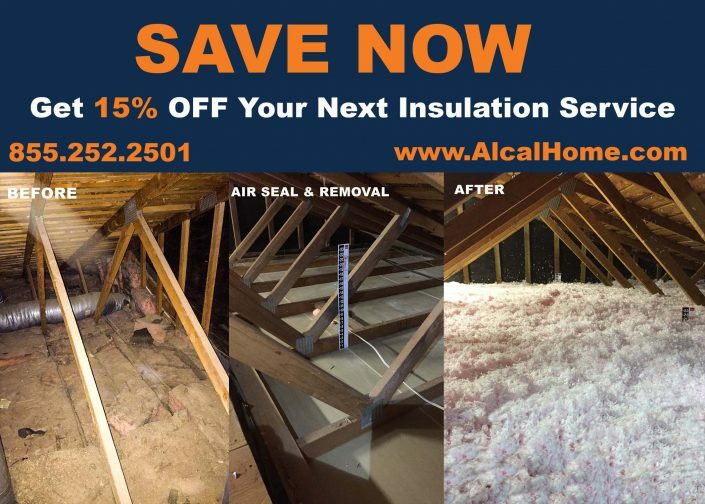 Loose fill insulation is blown-in with a machine directly into the attic. Blowing in insulation is faster than installing batts. Batt insulation is fiberglass blanket insulation that comes in rolls or sheets and designed for easy handling. Spray polyurethane foam (SPF) is a spray-applied plastic that can form a continuous insulation and air-sealing barrier on walls, roofs, around corners. Radiant Barrier Foil insulation is a layer of metalized film facing an airspace and is installed in the envelope of a building. Insulation removal removal services. We recommend removing old insulation only when it has fire damage, water damage, or is heavily infested with rodents. Alcal Home Services Division’s courteous and friendly service technicians have been professionally trained and thoroughly screened through background checks. Because of our service and expertise, we have earned the Clopay Master Authorized dealer and LiftMaster ProVantage Certified dealer designations. 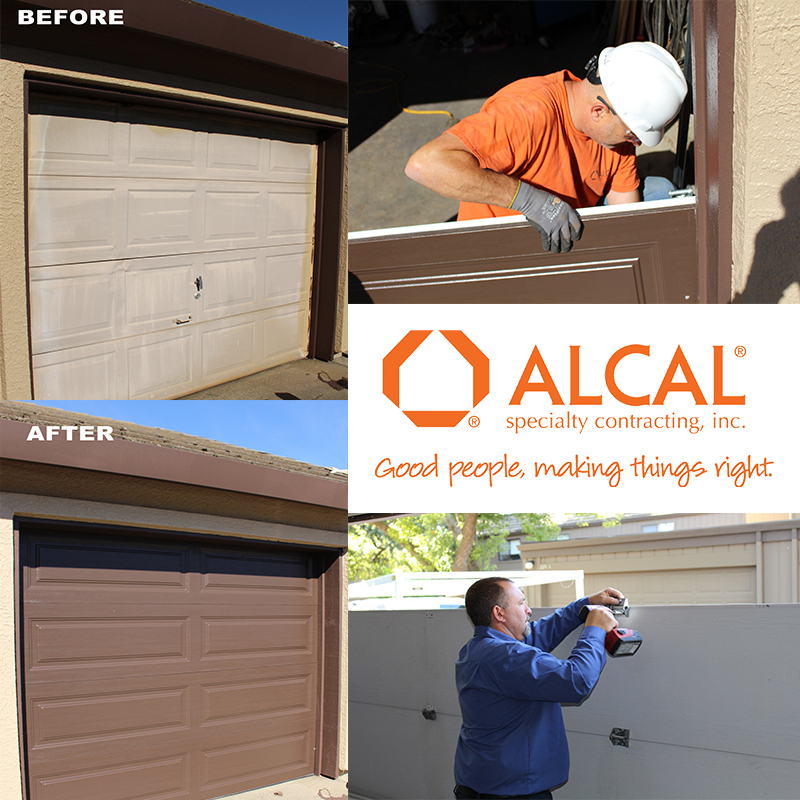 With an extensive variety of styles, colors, and performance options, Alcal makes it easy to find the perfect garage door to fit your home and budget. Garage Door Repair & Maintenance Whether you have broken springs, off-track doors, bent tracks or rollers, broken cables and hinges, broken openers, malfunctioning remotes, damaged panels, or squeaking or rattling garage doors, our friendly technicians are creative problem solvers and can tackle any issue. We provide free estimates, work around your budget, and can help you go green with energy efficient options for Garage Door Installation, Repair, Maintenance. You can count on us to follow through. 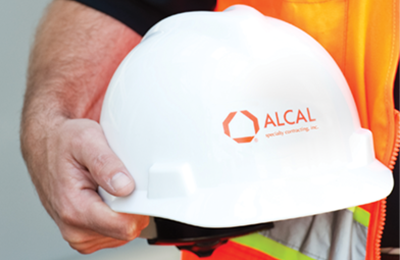 That’s because Alcal is a family-oriented specialty contractor, owned by Pacific Coast Building Products, which was founded by Fred Anderson and has operated successfully for over sixty years.Doing the job right is personal for us. We are creative problem-solvers with deep technical expertise. We keep in close touch so you know what’s going on with the project at all times. We know that you can’t make your timeline if we don’t make ours. Most of all, we are committed to getting the work done right. You may be familiar with several of the well-known brands within the family of Pacific Coast Building Products. They include: Pabco Gypsum, Pabco Roofing, Basilite Concrete Products, Gladding McBean, Interstate Brick, Pacific Supply, Anderson Lumber and Diamond Pacific. You may have seen them at home building sites or at your local building material dealer.